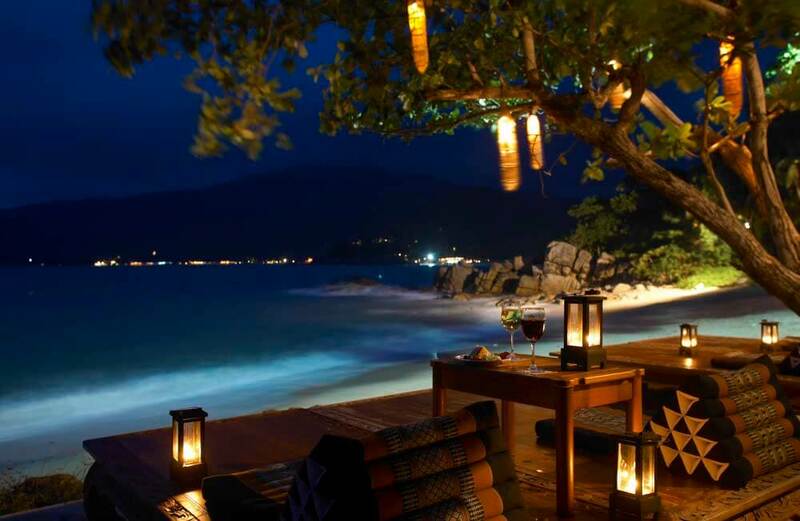 Well, one of the reasons you decided upon a luxury, tailor-made holiday to Thailand was the chance to cast yourself away on a tropical island, far from the daily charge of normal life. 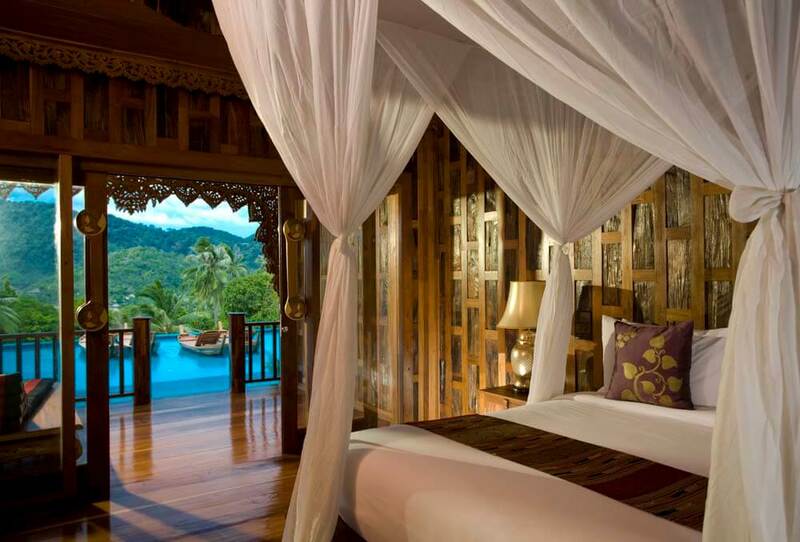 And Santhiya Koh Phangan was the perfect choice. 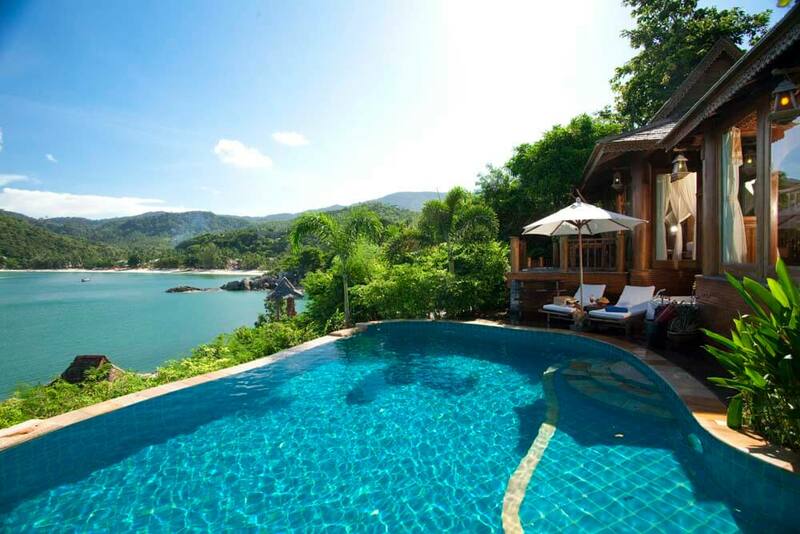 The eco-resort is only separated from the sea by a stretch of fine, white sand. 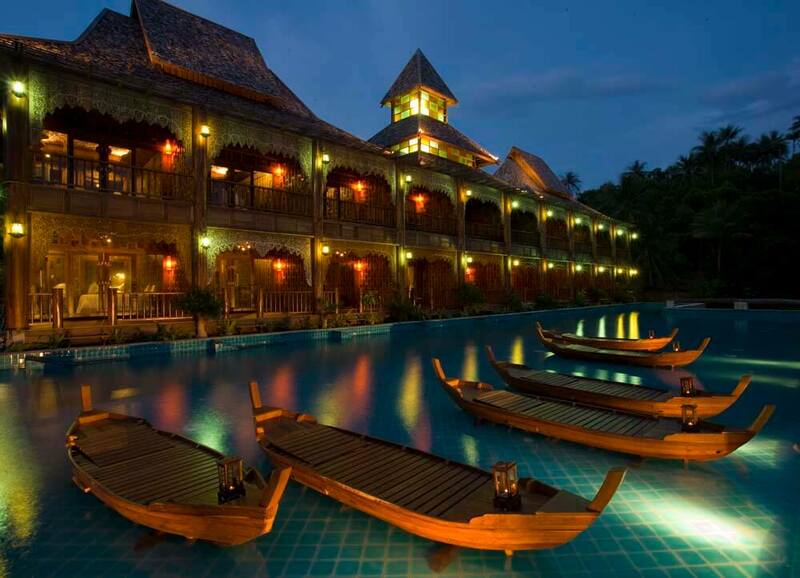 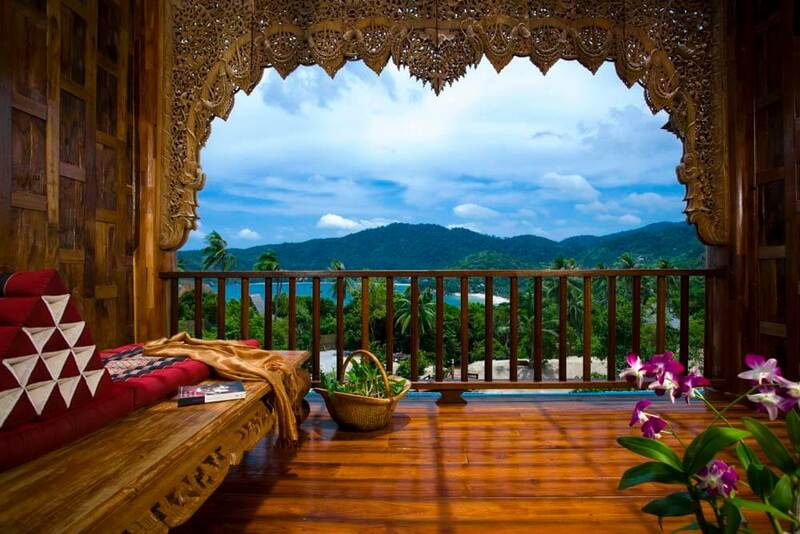 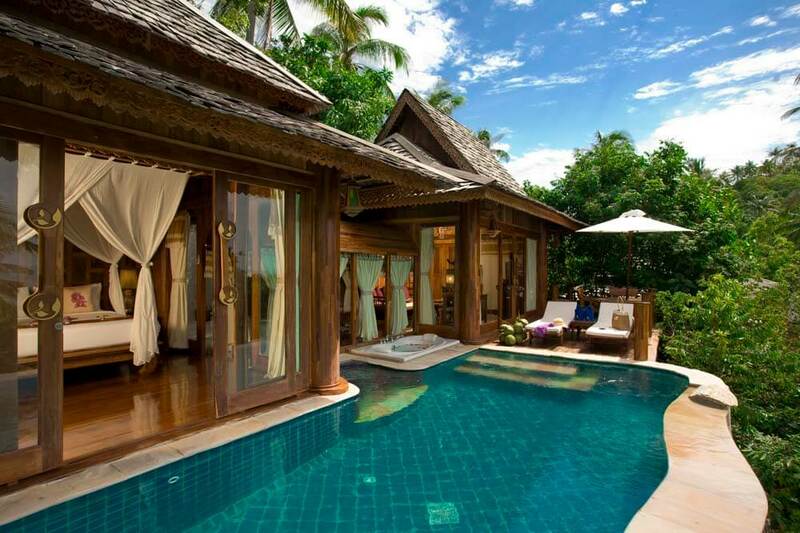 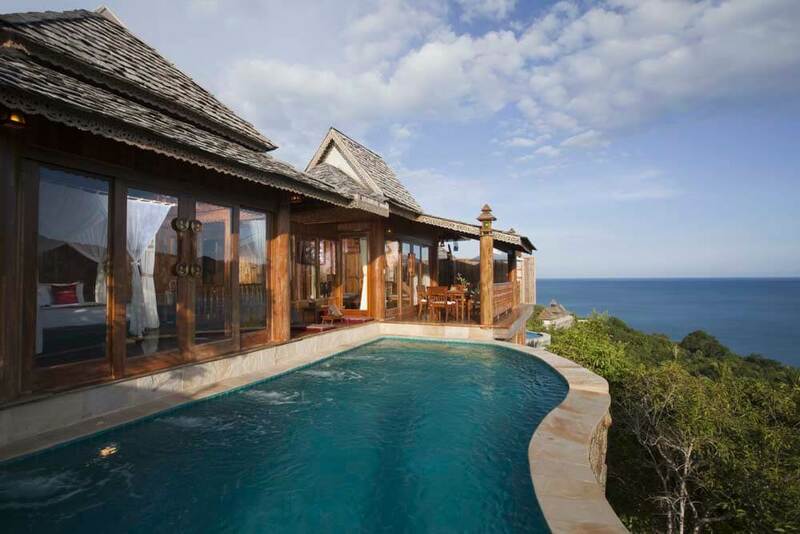 It features a Saaitara pool and lagoon and it is set in a pre-eminent place on one of Thailand’s prettiest islands. 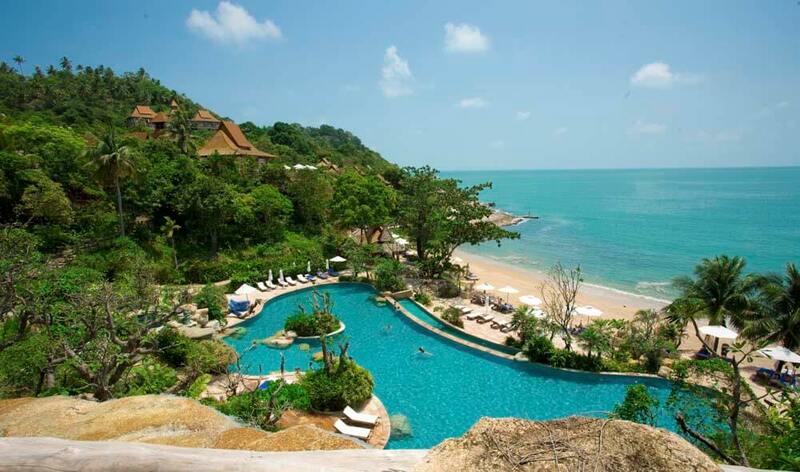 Turn away from the sea view for a moment and you’ll be looking at natural forest covering impressive hillsides as far as you can see. 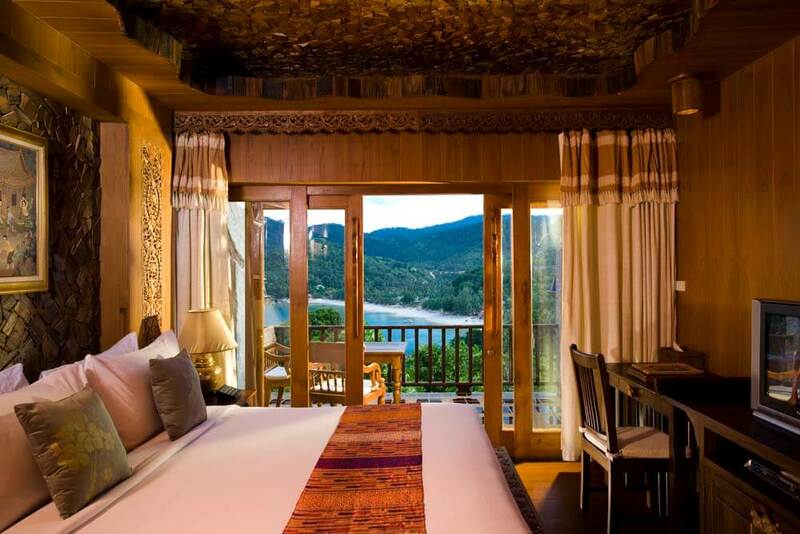 Turn towards the resort and you’ll be faced by an eco-chic collection of teakwood buildings designed to fold quietly into the landscape – enhancing rather than detracting.